Vijayawada broadens an extensive range of entertainment options to the visitors and local population as the city is the home of a lot of popular lounge bars and restaurant and bars. Also, lounge bars in Vijayawada are affordable for an urban centre that they offer limitless entertainment choices. It is worthy to mention that lounge bars in Vijayawada are a perfect spot for people who are looking for out and out fun! Some of the most popular lounge bars in Vijayawada include Impulse Lounge Bar, Grapevine-The Bar, Blue Fox Bar & Restaurant and so on. 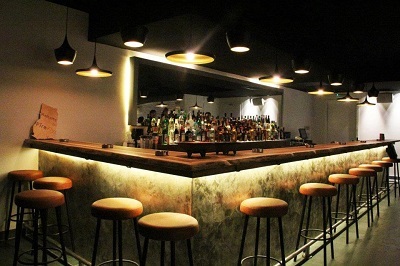 Find below the list of popular Lounge Bars in Vijayawada along with their location and contact details.